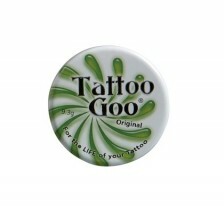 This is a complex care that your tattoo or piercing needs. 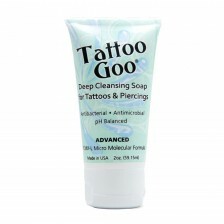 Here you can find a wide range of high-quality lotions, ointments and soaps that fasten healing process of your new tattoo or protect it from external effects. 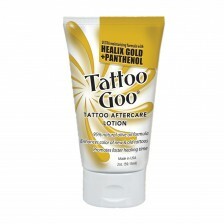 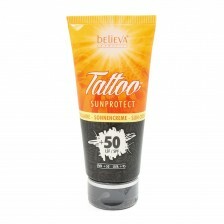 Also, the majority of the products are recommended for old tattoos for better color conservation under the skin.